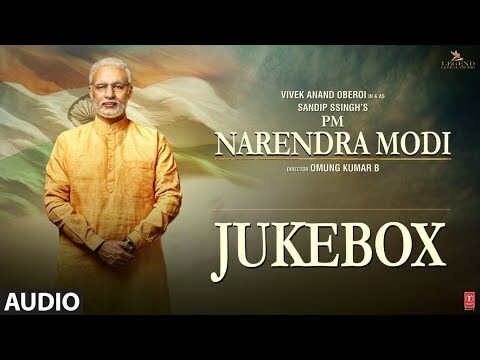 We present to you the full album audio jukebox of the Bollywood Movie "PM Narendra Modi", The film is starring Vivek Oberoi in the lead role. Assisted By Prasad Maha . Recorded Yash Raj Studios By Shantanu Hudlikar, Abhishek Khandelwal And Manasi Tare. Recorded at Yash Raj Studios by Shantanu Hudlikar, Abhishek Khandelwal and Manasi Tare.